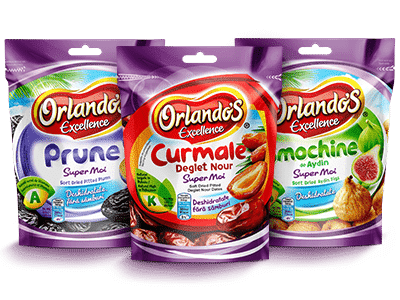 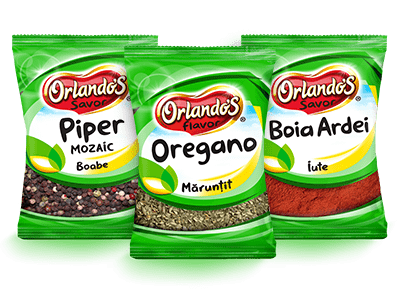 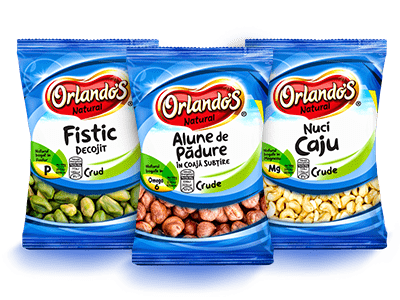 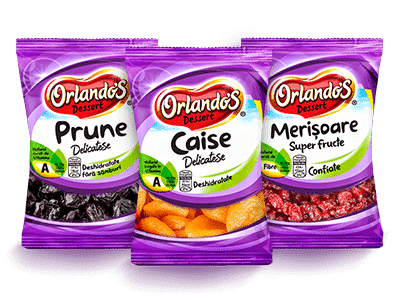 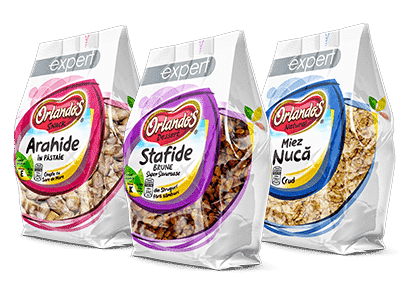 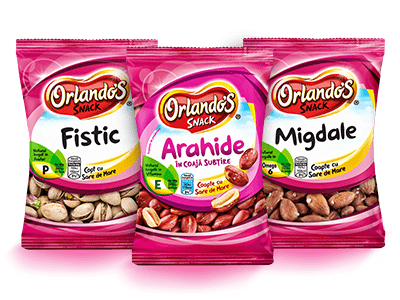 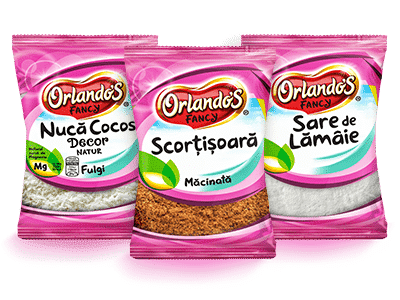 The intense aroma of Orlando’s products brings fresh flavors from the world’s richest orchards and gardens. 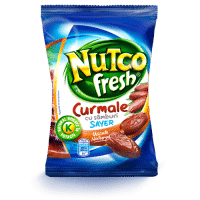 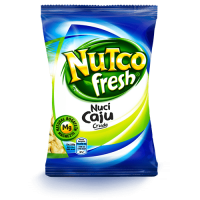 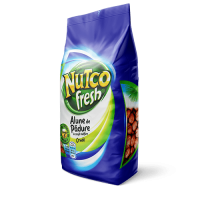 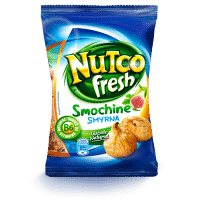 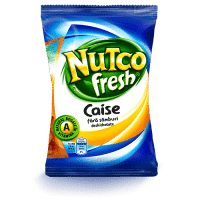 An appreciated snack by nutritionists and people who adopt a healthy lifestyle, Nutco Fresh products are 100% natural. 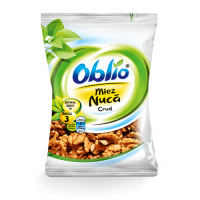 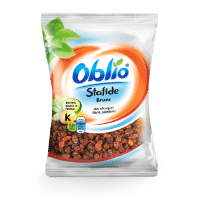 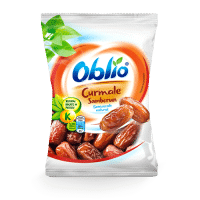 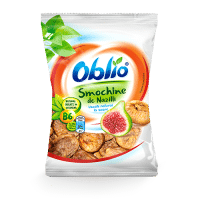 Oblio products, full of fiber, vitamins and natural minerals are excellent for a balanced diet.